Grand Floral Events are more than your typical local wedding florist in Irvine, CA. 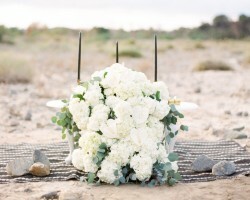 To them, it seems, there has to be more than just wedding flowers to make the day unforgettable. Immaculate linens and scintillating lighting are part of the package. That does not take anything from their impressive floral arrays sourced from flower farms all over the world. They will blend their contagious passion, enviable experience in the trade and creativity to set up innovative floral designs and general decor for your wedding that will be remembered and talked about for many years. If you are looking for a legendary vendor, Macres Flower shop has seen it all. It is close to a miracle that this family-owned enterprise, now ran by the third generation, has survived for close to 120 years. Their location in Santa Ana has not stopped them from serving East Irvine and a couple of other places in the region. They take great pride in their unfading commitment that underpins their business which is to supply their clients with the finest assortment of fresh flowers and blooming plants. There are many customer testimonials and reviews to prove their exceptional service over the years. 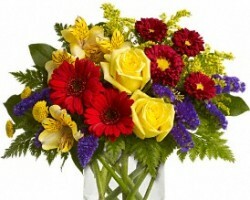 Though based in Lake Forest, Lake Forest Floral is a famous shop in the Orange County for their dazzling flowers. 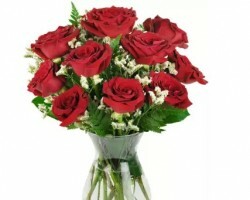 Better still, they make same day flower delivery in Irvine. They have a wonderful professional team that takes its time to make unparalleled custom flower arrangements and bouquets for any functions. Whether you are celebrating love and friendship, mourning a dear one, or visiting a sick relative, friend or colleague, you can count on fresh and affordable flowers from Lake Forest floral to evoke a smile or comfort the bereaved. Their shop is open throughout the week as from 9:00 am except on Sundays. Whether you are celebrating a birthday, a holiday or any other special occasion, Bell Tower Florist will have something amazing for you. They are a premier flower shop in neighboring Lake Forest with an impeccable track record of exceptional service for close to 4 decades. From lilies and roses to orchids and blooming plants, their flower and plant collections and diversities are simply incredible. 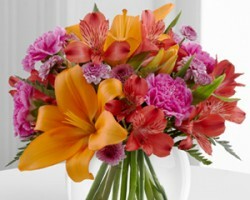 Add that to their passion and dedication to customer satisfaction, and there you have your ideal Irvine florist. True to their name, The Enchanted Florist will enchant you with the quality and variety of their flowers. This is something that has earned them a loyal group of customers in the more than 30 years that they have been operational in this part of California. They are a seasoned team with a combined 75 years of priceless experience in crafting artistic and unique floral design that will, apart from creating a befitting calm ambiance for the occasion, evoke beautiful emotions. 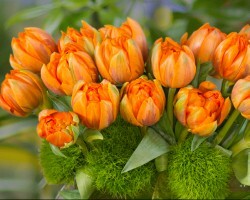 They are not afraid to showcase their prodigious talent with flowers. They do it for free throughout the year in town.